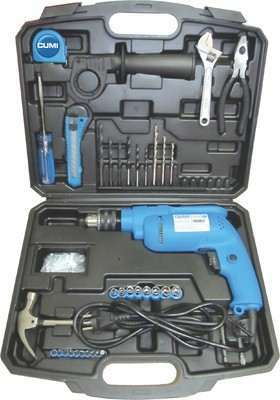 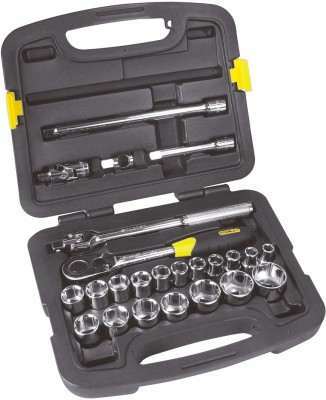 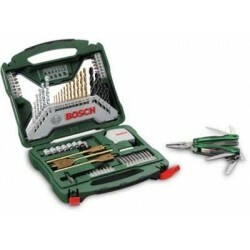 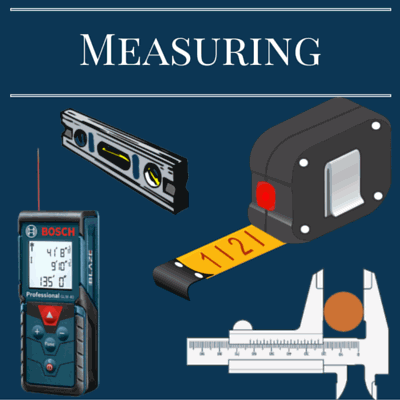 Bosch 2.607.017.198 Promobasket Hand Tool Kit price list. 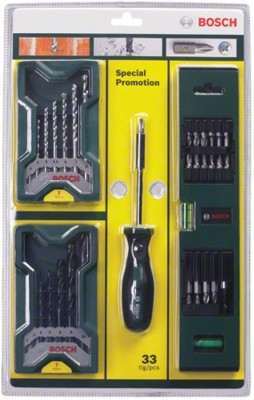 Bosh brings this Promobasket Hand Tool Kit that contains a number of accessories so that you can perform drilling or fastening applications with ease. 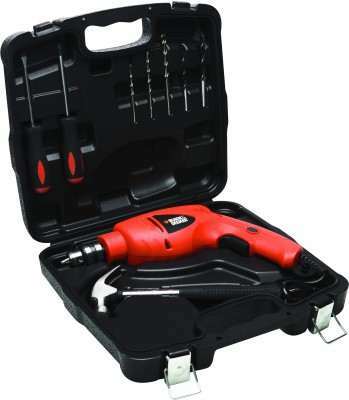 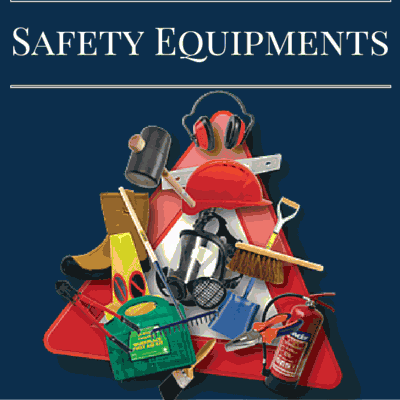 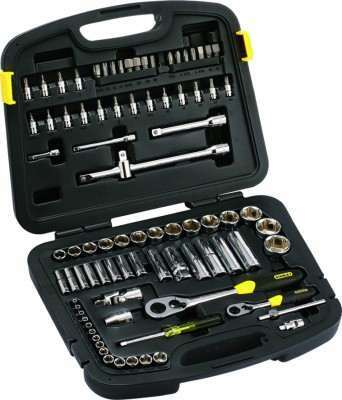 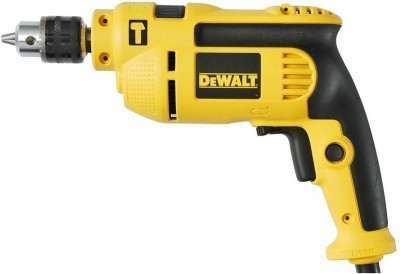 Mixed Accessories This kit contains high-quality screwdriving, drilling and other fastening accessories to keep you ready for small repair and construction jobs. 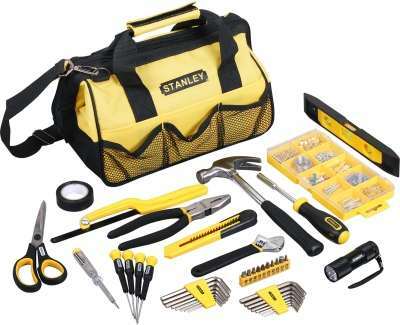 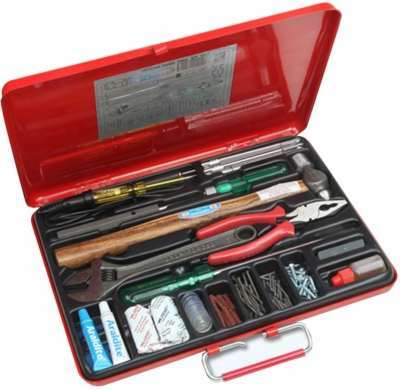 Multifunctional Tool This kit contains a multifunctional tool so that you can complete your repair and maintenance activities without using too many additional tools.